As many merchants know, a very important determining factor to whether your products are purchased or not is that you are selling them for a fair and accurate markup price on your Shopify website. Markup price is something most merchants manage in Oberlo through the Global Pricing Rules. All the prices in Oberlo are in USD! This means when you push prices to the products from Oberlo, the markup will be based on US prices, and won’t be accurate as per the respective currency for your country if you aren’t in the US. You could potentially be charging your customers too much, or not enough, depending on the country in which your business is based. 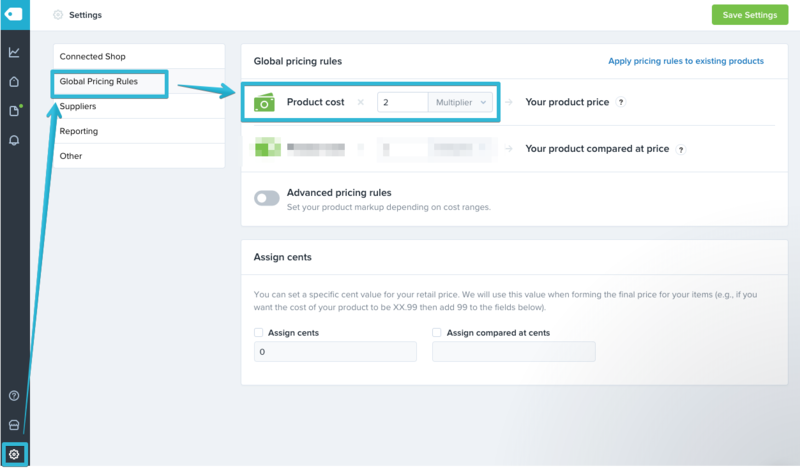 Today, I will be helping you solve this potential issue by describing the conversion math to use in your Global Pricing Rules to set accurate prices. Let’s roll up our sleeves and get started! What we will be focusing on today is making sure the price multiplier is correct for your specific currency. For the sake of my explanation, I will base all the following calculations on the assumption that you want to charge 2x what the supplier is charging. 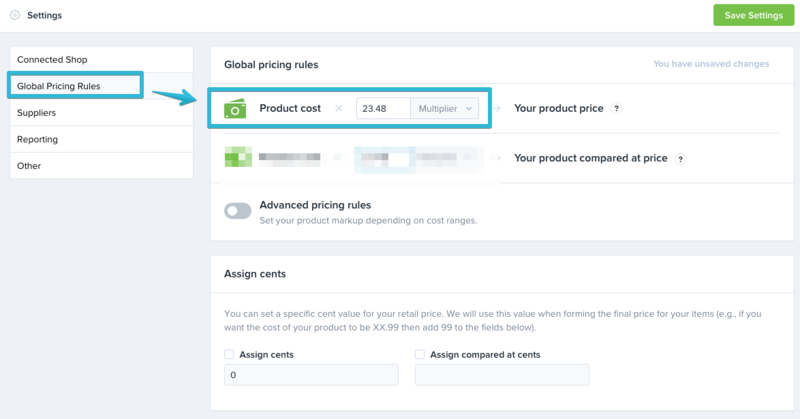 Once you know how to do the math to do a 2x price markup, you’ll essentially be able to do the same for a markup of any multiplier amount. When you create your Shopify account, Shopify will automatically assign your products the currency for your country you signed up from. Even though your prices on your Shopify website are already in the currency for your country, Oberlo only knows to double the USD price based on the Oberlo Supply or AliExpress listing. Therefore, it will push the USD price to your Shopify website, even if you aren’t from the US! Let’s fix this! In this example, the prices will now be displayed for the proper amount at the correct exchange rate for a 2x markup respective to the South African currency. Note: The above currency exchange rates are accurate as of 2018/03/24. The information I shared in this article should now give you a solid idea of how to handle price markup regardless of your currency. You got this! Feel free to share your comments or questions about this information below! MattC This is extremely helpful. I will be sharing this like crazy to our awesome merchants. This is really great! Wow Matt this is amazing! The conversion for each is so helpful! Great stuff Matthew Thanks for sharing!